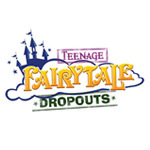 The international animated co-production Teenage Fairytale Dropouts has found a home in Australia, where it’s been picked up by the Seven Network. 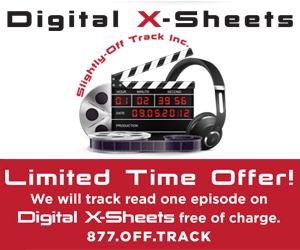 The 52 x 11 minute series is a co-production between Anima Estudios, SLR Productions, Home Plate Entertainment and Telegael. 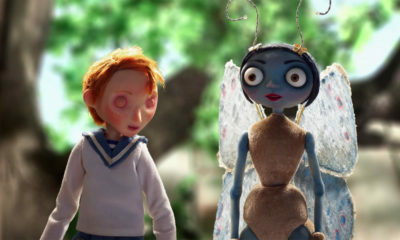 It tells the story of Jeremiah, Fury and Trafalgar, three best friends and second generation fairytale characters who are determined to be themselves – no matter what their well-known fairytale parents think about it. 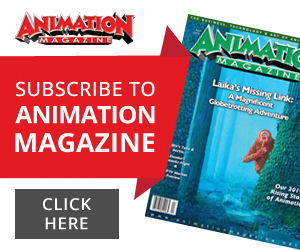 “We are thrilled this truly global co-production has been picked up by the Seven Network for Australian broadcast. 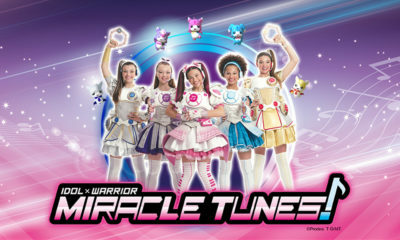 Aussie kids will connect with the series – it is fun and quirky. 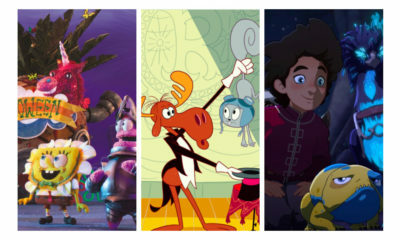 It is a fresh spin on timeless classic characters that we all know and love,” said Suzanne Ryan, executive producer and CEO of SLR Productions. 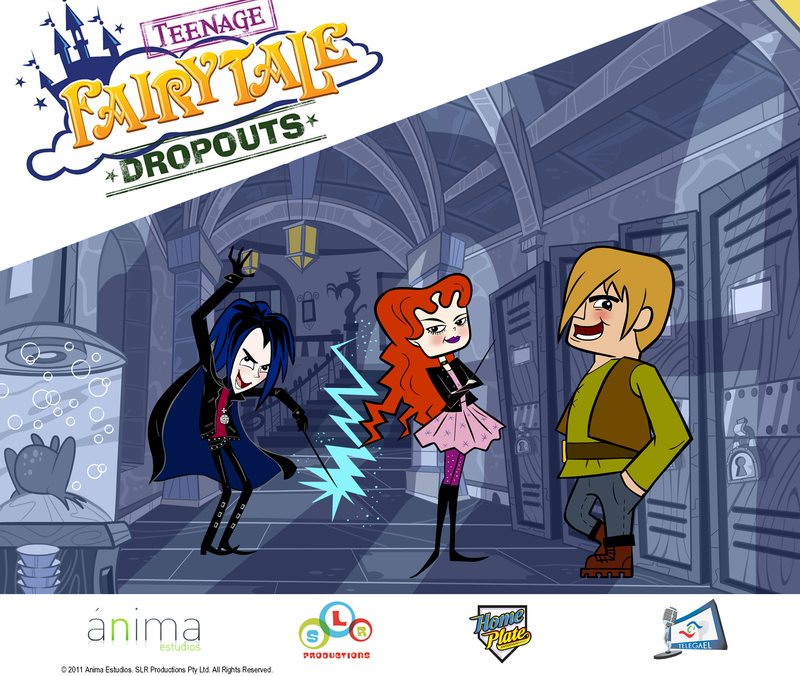 A high-definition flash-animated series, Teenage Fairytale Dropouts is slated for international broadcast release in 2013. 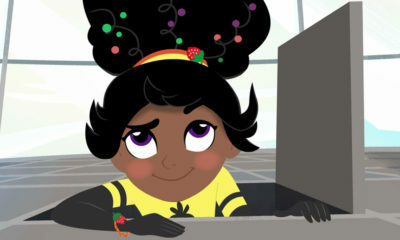 CCI Entertainment recently signed on for the international distribution of the series.